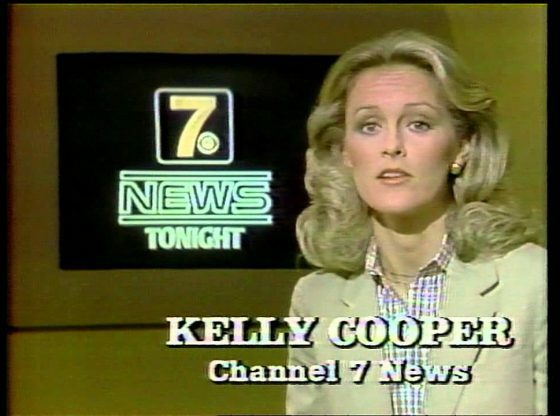 A news promotion done for the KTBC news team in the 1980s. A NIGHT TO REMEMBER 2019 Springsteen straps on a guitar for Danny Clinch's big night Saturday night in New York, Bruce Springsteen returned to the stage for the first time since Springsteen on Broadway, rocking out on two songs with the Tangiers Blues Band.. Featuring Danny Clinch on harp, the band was entertaining at the Kristen Ann Carr Fund's annual A Night to Remember benefit. Nathan's BBQ - Old School BBQ the Texas Way. Located in Brenham, Texas, Midway between Austin and Houston on HWY 290. Nathan's BBQ is true Texas Barbecue, cooked on an open pit. Beef Brisket, Chicken, Sausage, Ribs, authentic BBQ sauce, Hamburgers, lunch specials and more. Dine in or Carry Out! Old School BBQ the Texas Way! News about the future of this site: March 03, 2019, 11:50:45 am: Submitted by saint: All good, I hope The server we're on now is on its last legs. One drive is failed and the other is failing. I have purchased a new server and have been migrating things over.